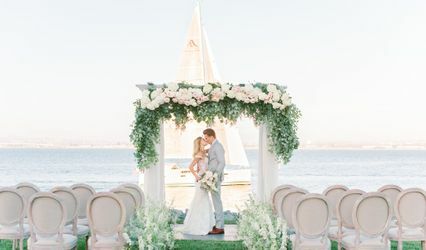 Loews Coronado Bay Resort is a coastal wedding venue in Coronado, California. This classic retreat, located on a gorgeous 15-acre peninsula, offers a wonderful combination of sun and sea. 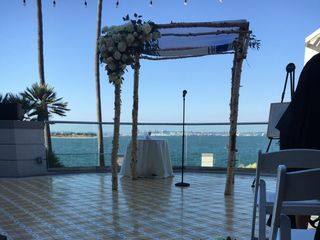 With ocean and city views, and luxurious indoor and outdoor event spaces, it is sure to be the perfect island oasis for you and your guests on your wedding day. 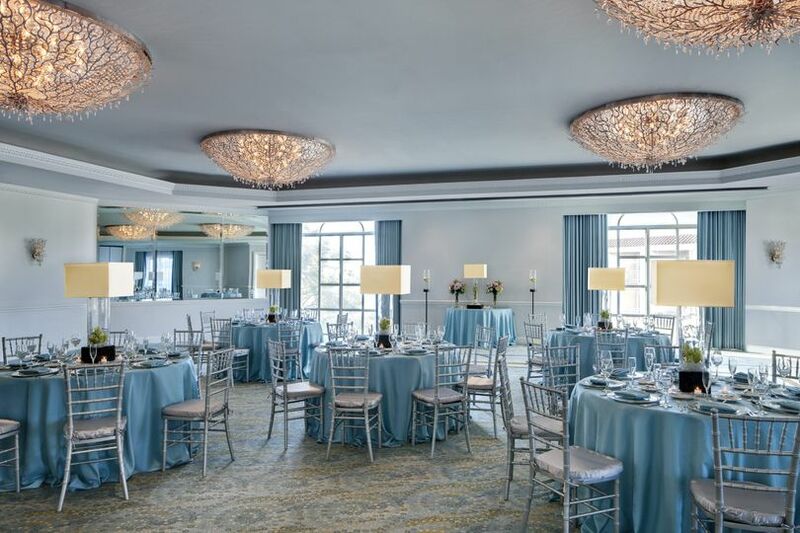 Loews Coronado Bay Resort offers six different spaces for events small or large. 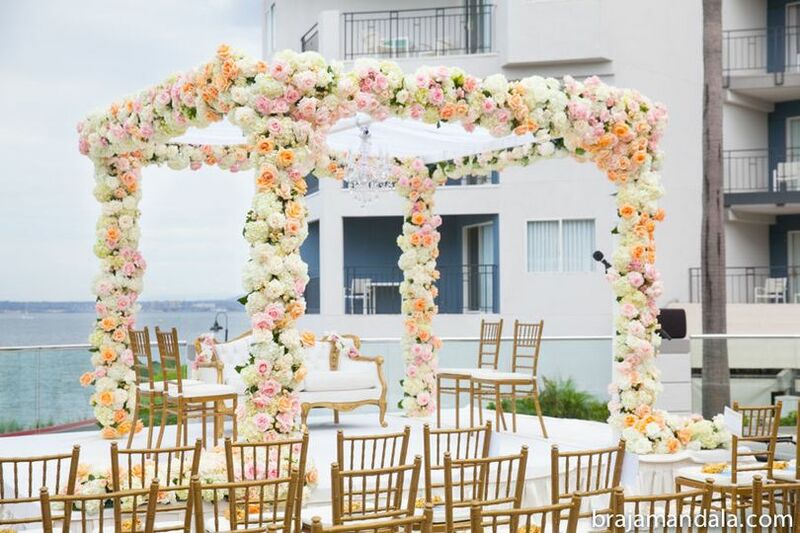 They have grand ballrooms, outdoor waterfront venues and anything else you could imagine. The maximum capacity for the venue is 900 people. 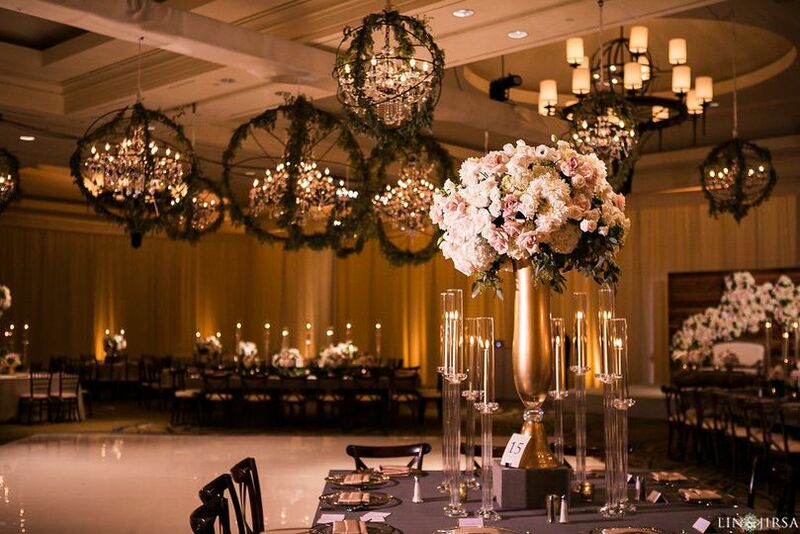 Had the best wedding at the Loews last weekend. Everything was perfect. Staff was amazingly friendly, accommodating, and made us feel really special the whole time we were there. We did our wedding and welcome reception (the night before) at the Loews. Anna was amazing to work with and so helpful through the entire process. 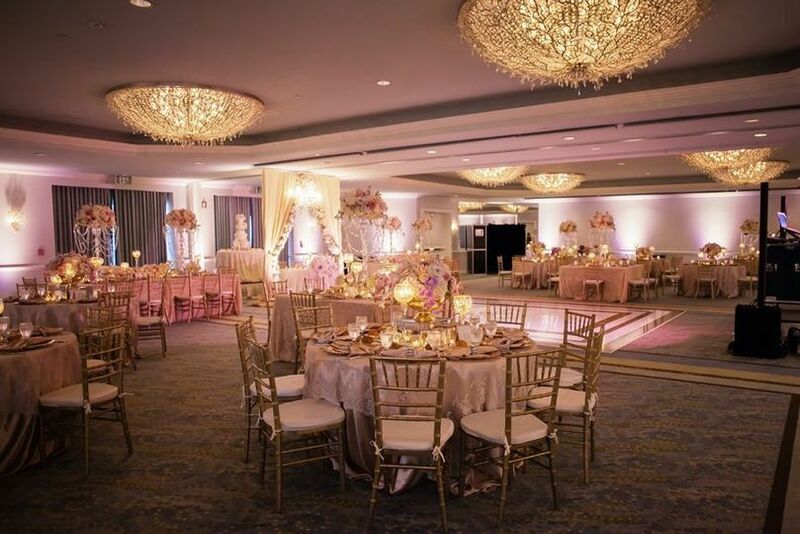 I would highly recommend the Loews to anyone looking for their dream wedding to come true! We can’t wait to come back to celebrate our anniversary at the Loews! Thank you for the kind words, Jacqueline! I am glad we were able to celebrate with you and really make it special. 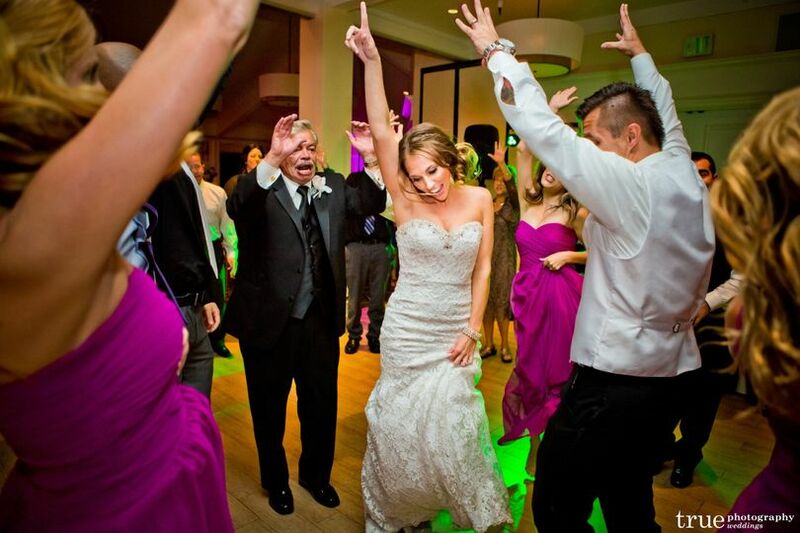 You had tons of fun ideas that we were able to incorporate into your special day to make it really unique to who you and Alex were as a couple and I loved that! Congratulations again and we hope to see you back here again soon. 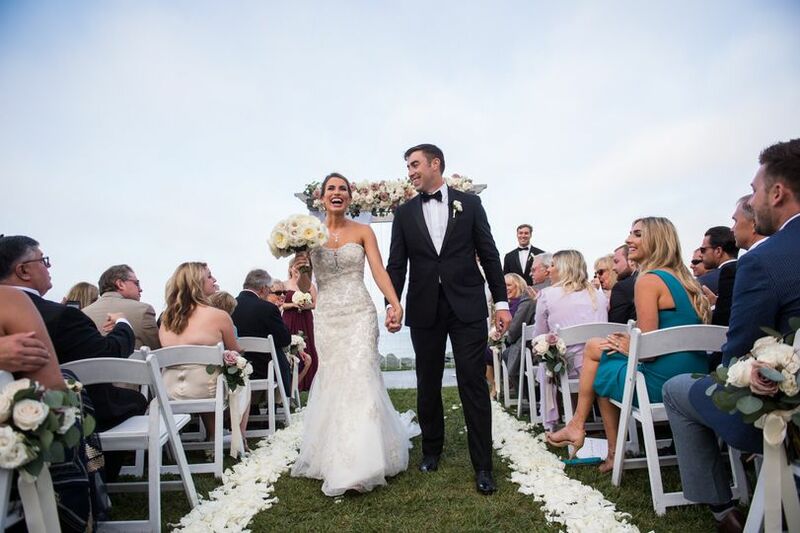 Best wishes to you and Alex!! 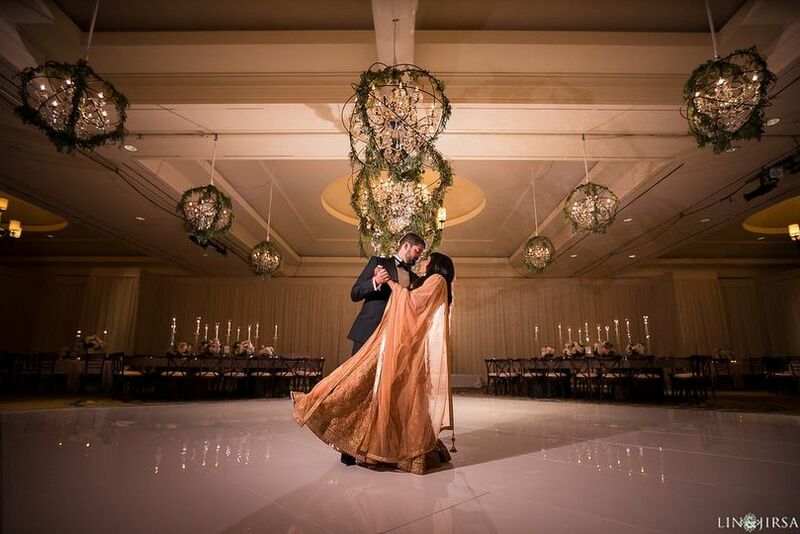 Loews was the best decision I made, people were amazing and the location was perfect l.
Congratulations again and thank you for sharing your special day with us! I am so glad to hear your day went off perfectly. We were thrilled to have you, Jonathan, and your loved ones join us for a remarkable day. We hope to see you back soon. We got married three days ago, after being engaged for 1.5 years. For 1 year, I was able to work with Debbie Au, who is absolutely fabulous and I have a million wonderful things I could say about her. She recommended our coordinator, Jessica Mattly of Bluestocking Event, who is also an absolute angel. We met Debbie after 8/9 months of planning for our menu tasting and venue tour, since we live out of state. We fell in love with the resort and with her. 4 months before the wedding, we were told Debbie would be moving to a different department and we would be working with Elyse Charlesworth. I was worried that my visions wouldn’t be executed as perfectly as I wanted them, since Elyse hadn’t been with us since the beginning, and I had bonded so well with Debbie, but I was absolutely astounded at how perfect and beautiful everything was! I felt swept off my feet the entire stay we had at the resort, and Elyse worked with Jessica so well, so that took a lot of pressure off. 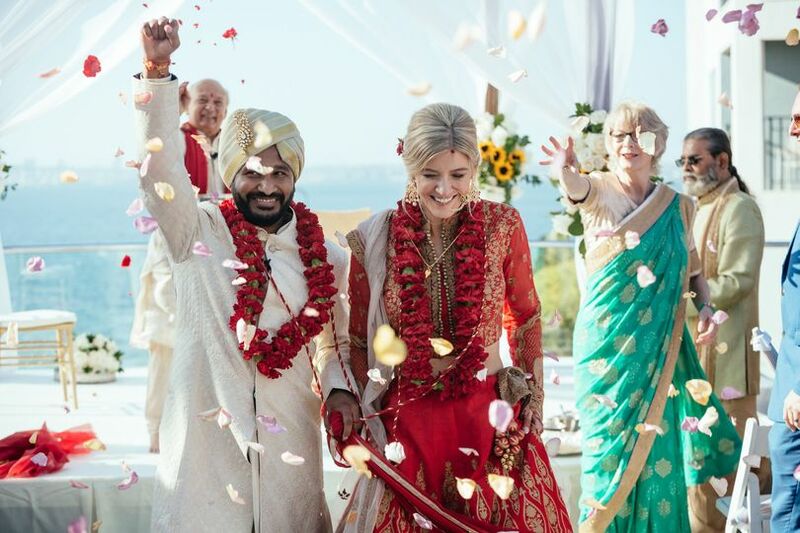 I would definitely recommend this resort for its breathtaking views, its amazing and professional staff, the delicious food, and for making us feel like royalty while we got married. We couldn’t have asked for anything better. Congratulations and thank you for sharing your special day with us. 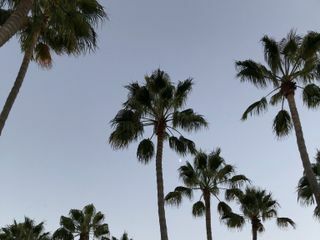 I am glad to hear that you had such a great experience at at the Loews Coronado. We are so lucky to have Debbie and Elyse with us. I will share your nice feedback with our Operations and Culinary team as well. We hope you come back to see us again soon. Happy Holidays! I DJ&apos;d a wedding in the Constellation Ballroom for the second time this year. I really enjoy working at Loews Coronado Bay Resort. It&apos;s such a beautiful location. 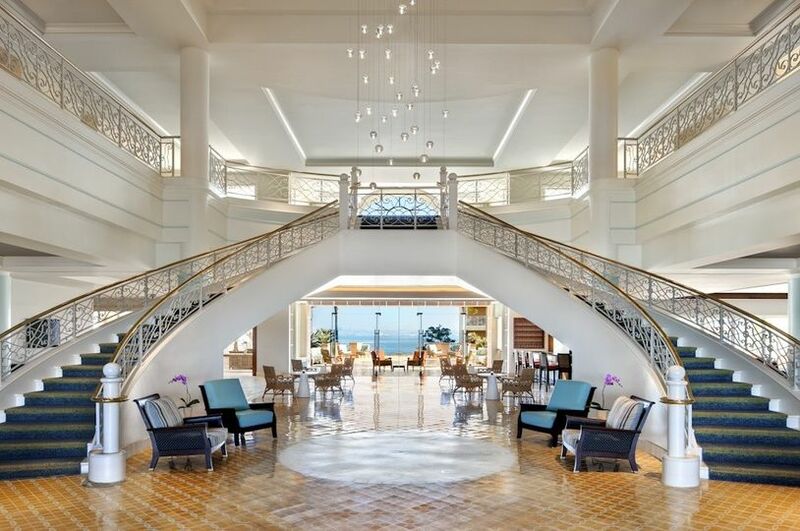 The resort, banquet rooms, and city view are all of exceptional quality! The staff is very nice and easy to work as well. I highly recommend Loews for any event!